Silver Spring, MD – Riderwood, an Erickson Living developed and managed community in Silver Spring, MD, has named Lori Simpson, Director of Resident Life. In this role, Simpson will oversee a variety of departments including Fitness, Community Resources, Volunteer Programs, Philanthropy, Riderwood TV, Resident Services, Certified Home Health, Pastoral Ministries and Home Support. 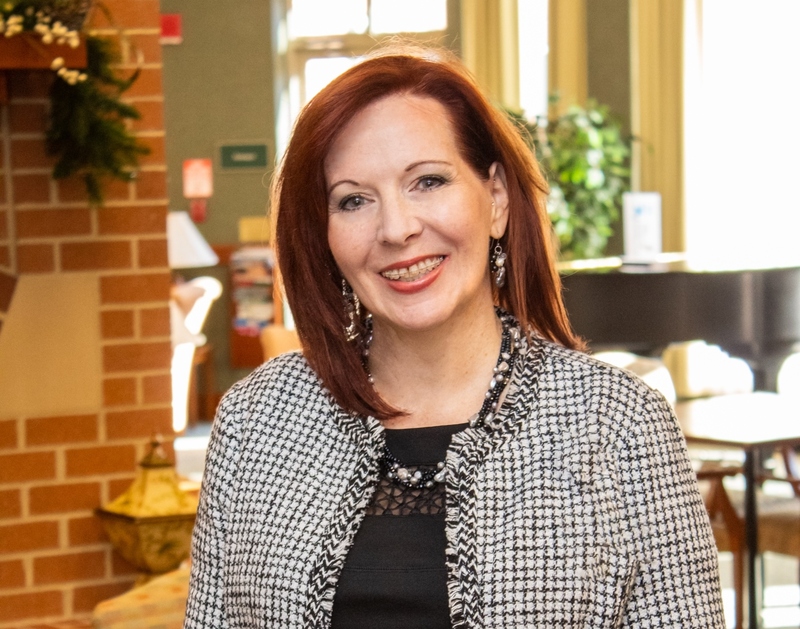 Prior to joining Riderwood, Simpson served as Director of Resident Services at Goodwin House Bailey’s Crossroads in VA. She is also a licensed nursing home administrator. Simpson has a Bachelor of Arts Degree from Cedar Crest College in PA with a concentration in Nursing and Health Sciences. About Riderwood: Riderwood, one of 20 continuing care retirement communities developed and managed by Erickson Living®, is situated on a scenic 120-acre campus in Silver Spring, Maryland. The community is located in Montgomery County and is home to more than 2,500 residents. Additional information about Riderwood can be found at RiderwoodCommunity.com.